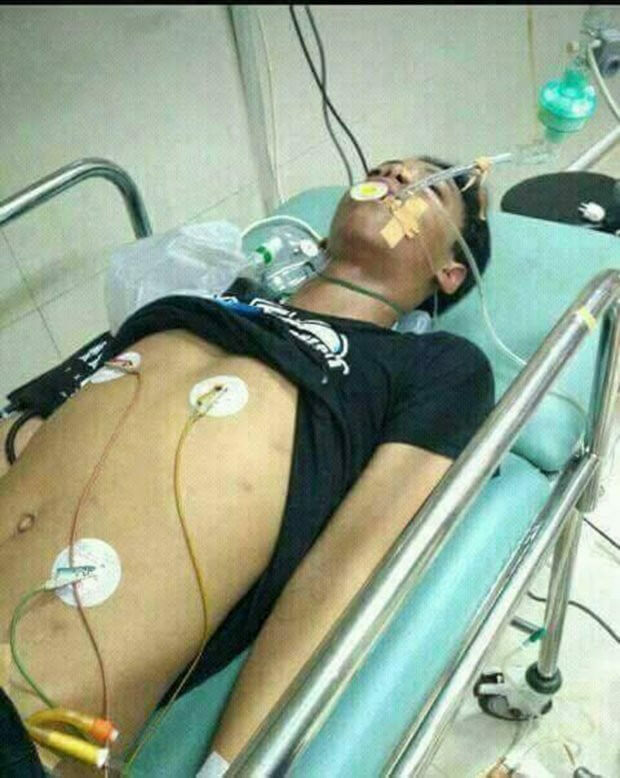 A 14-year-boy from the country of Indonesia sadly passed away on December 11th as a result of being bit by his pet cobra. That the teenager died isn’t in and of itself interesting. Cobras, of which there are over 200 species, are actually extremely dangerous creatures and probably shouldn’t be kept as pets. Their venom is deadly and they have several ways of delivering it. For example, certain varieties of cobra actually spit their venom into the eyes of their victim, which results in blindness as well as extreme pain. However, as mentioned, the victim in this case was bit by his pet. 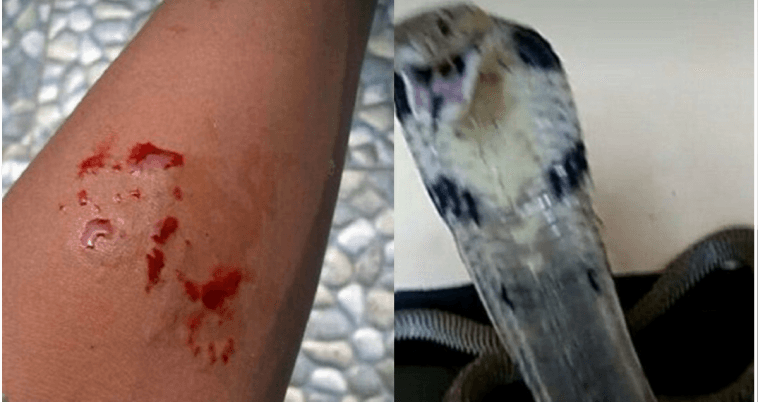 The 14-year-old boy named Aril was from Indonesia’s West Java Province, and his snake bit him while Aril was trying to take a picture of the cobra for his Whatsapp account. He did manage to post a picture at 9:50 AM Indonesia time shortly before he was bit. The caption on the pictures was “Why Not Smile a Little”. Another picture came just a few minutes later at 9:54 AM. 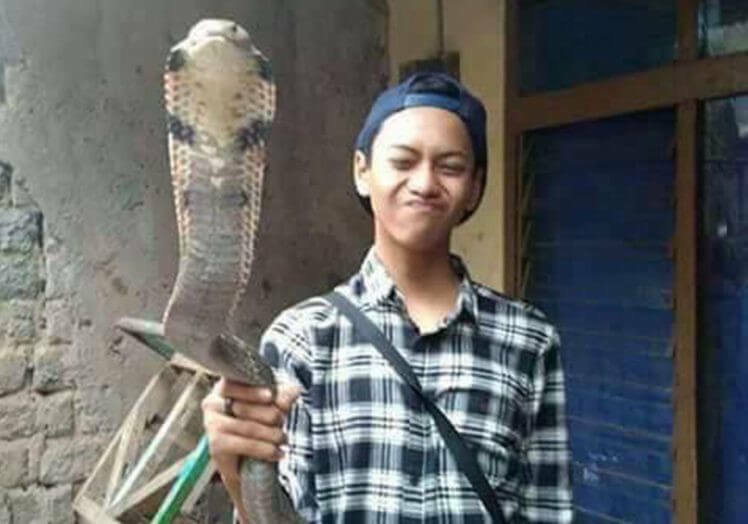 His cobra had bitten him, and the picture clearly showed that. Aril was also using a shoelace as a tourniquet, likely in an attempt to stop his pet’s dangerous venom from spreading throughout his body. 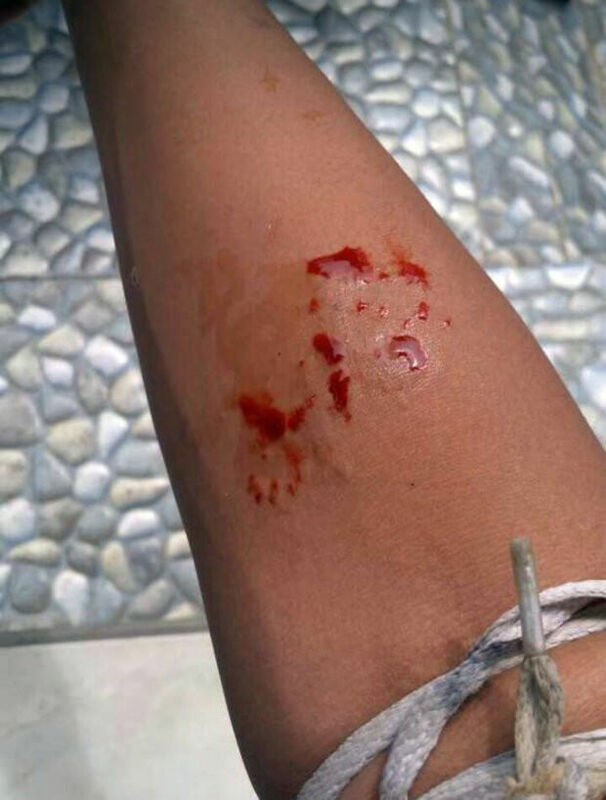 Why did Aril post the picture of his wound? He didn’t seem to be bragging or simply trying to amuse his online pals; tragically, the post – which was captioned with the phrase “Between Life and Death” – seemed to be a cry for help from his friends. He literally asked anyone who considered themselves friends of his to take him to the hospital. Aril was home alone at the time. Eventually, one kind soul did show up to take Aril to the hospital about an hour after the post in which he pleaded for assistance, but it was too late. Venom from cobras can be extremely deadly, and once it spreads through the body, it is often too late for the cobra’s victim. Aril was pronounced dead at around 10 PM local time, on the very day he posted his pictures on his Whatsapp account. Emergency workers tried to revive him, of course, but there was nothing they could do. According to people who knew him, Aril owned over a dozen snakes. He also used his dangerous pets in street performances. 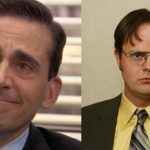 He didn’t do so to earn money for himself, though; he did so in order to raise money to give to charities dedicated to helping victims of natural disasters. If it hasn’t been made clear already, cobras are very dangerous creatures and probably shouldn’t be kept as pets. In 2016, an Indonesian popstar named Irma Bule died as the result of a bite of a king cobra. Bule, 29, used pythons in her acts. She was attacked mid-performance and managed to continue performing for almost an hour before collapsing on stage. She was under the impression that her king cobra, who was named Rianti, had undergone a defanging. Tragically, that was not the case. Again, cobras do not make great pets. The venom can cause respiratory failure in a half hour. Get a puppy instead.